Jontay Porter injures knee, out for season. 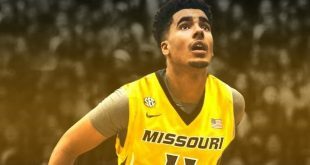 Jontay Porter’s 2018-19 season is done before it has even started.The Mizzou men’s basketball forward injured his knee during a scrimmage Sunday against Southern Illinois in Columbia, a team spokesman has confirmed. Porter was just named preseason second team all-SEC. He averaged 9.9 points and 6.8 rebounds per game last season. 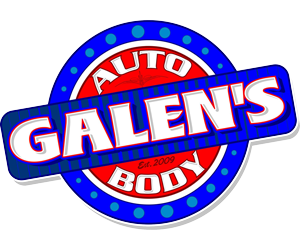 Gabe DeArmond joined The Big Show to preview Mizzou-Memphis. And we took a look a the FBI/NCAA Basketball case. 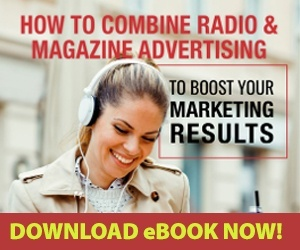 Listen to “101818GabeDeArmond” on Spreaker. 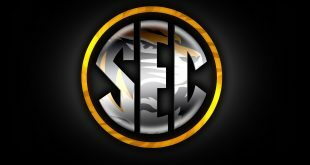 Missouri Basketball earned some individual men’s and women’s recognition in advance of SEC Media Days in Birmingham. 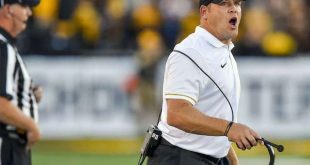 How does Missouri’s statistical profile stack up after a tough game in Tuscaloosa? Aly Trost of Arrowhead Pride joined The Sports Wire to preview the big matchup between the Chiefs and Patriots. 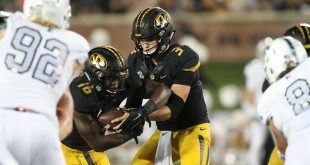 Danny Jones of The Columbia Daily Tribune joined The Big Show as we took a look at Mizzou-Alabama. Gabe DeArmond of Power Mizzou joined us as Mizzou is two days away from taking on South Carolina. Our old friend Will Palaszczuk joined The Big Show as we preview Mizzou-South Carolina from the South Carolina perspective.